The Environmental Health Division staff conduct annual inspections of Organized Camps in Ventura County. 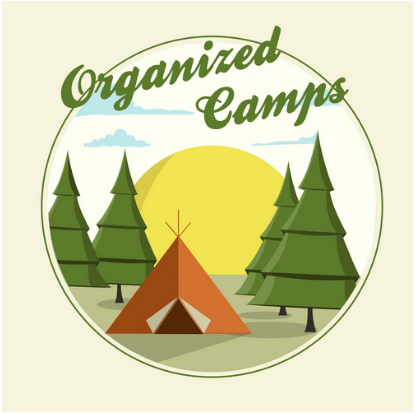 An Organized Camp is a site with programs and facilities primarily to provide an outdoor living experience with social, spiritual, educational, or recreational objectives for 5 or more days during one or more seasons of the year. Inspections are conducted to ensure compliance with CA Health & Safety requirements related to the food facility, swimming pool, living quarters, water supply, and general safety of the campers. Complaints about camp facilities and reports of illness related to the food facility or swimming pool at an organized camp are also investigated as part of this program. To file a complaint regarding an Organized Camp, please click here or call 805/654-2813.